Over the past 2 years we have trained over 1,900 delegates with 98% course satisfaction and 96% of participants felt their practice had improved as a result of the training. Welcome to SEND Teaching School. We are a partnership between West Hill and Linden Bridge Teaching Schools and work with an alliance of special schools and short-stay schools in Surrey, covering all phases and sectors of special educational needs. We provide a range of services to support SEND teaching and learning, including SEND specific school-to-school support and a wide range of SEND training and professional development opportunities for staff and school leaders. 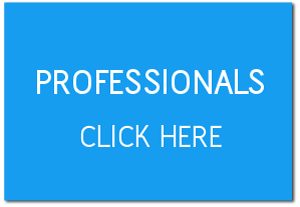 We provide SEND training packages for both primary and secondary Initial Teacher Training and Leadership programmes, in line with the ‘Big 6’ Teaching School aims as defined by the National College. 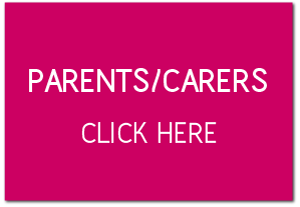 In addition, we also provide SEND support for parents and organisations. 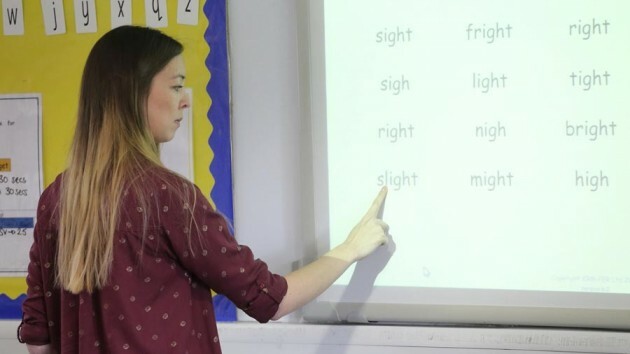 "Our SEN TAs found this a very useful and informative course which provided plenty of opportunities to discuss and share practical strategies to support children with ASD. " "I have enjoyed learning about the various games and activities that can be used to support the learning of children with specific speech and language difficulties."